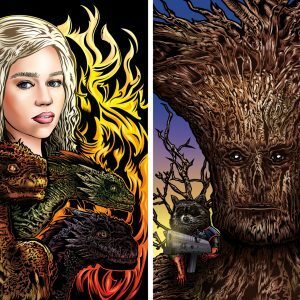 This package comes with The Incredible Plate Tectonics Comic: The Adventures of Geo, Vol. 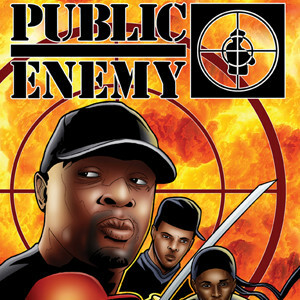 1 deluxe version and the 1st two issues of the comic book series. 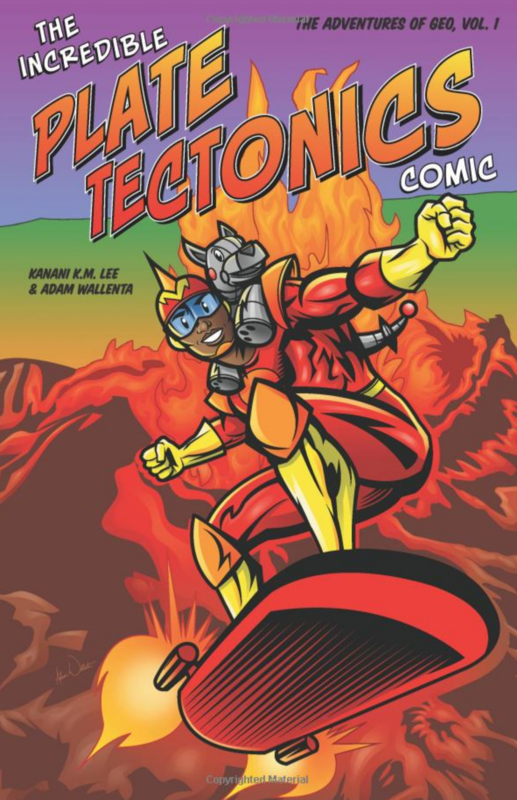 The Incredible Plate Tectonics Comic is a wild adventure in earth science. 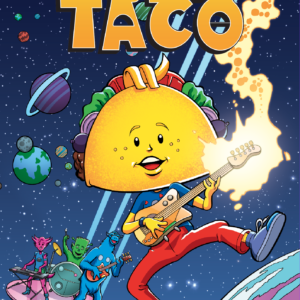 Follow Geo and his robot dog, Rocky, as they travel back in time to Pangea, surf a tsunami, and escape an erupting volcano—all in time for Geo’s first-period science test! The journey starts 200 million years ago and takes you to modern-day Hawai’i, the ocean floor, and deep inside the Earth. 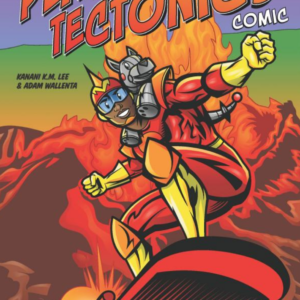 The Incredible Plate Tectonics Comic will teach you about geology in a fun, lively, and visual way.